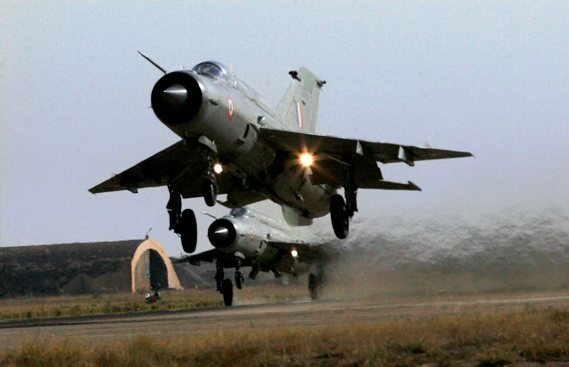 Indian Air Force fighter aircraft MiG-21 during the Vayu Shakti 2010 exercise. 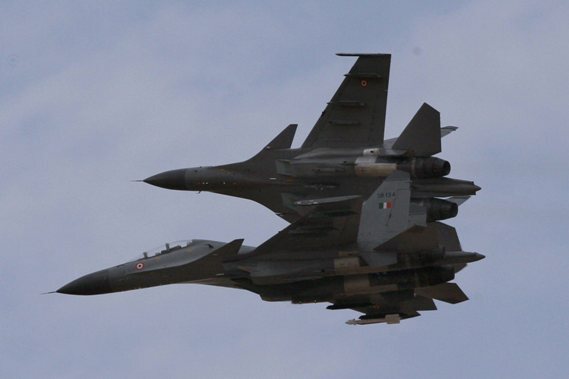 Su-30 aircraft of the IAF demonstrate their skills during Vayu Shakti-2010 in Pokhran on Monday. 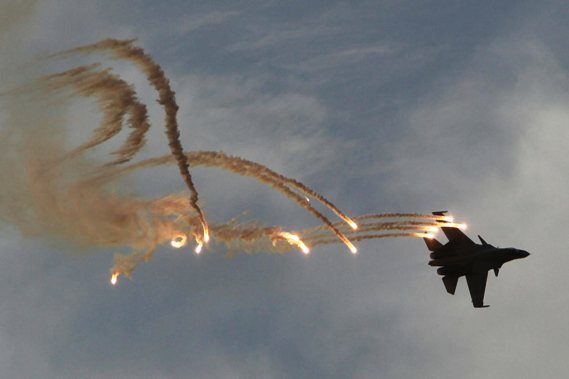 An Indian Air Force aircraft firing missile during the Vayu Shakti-2010 at Pokhran. 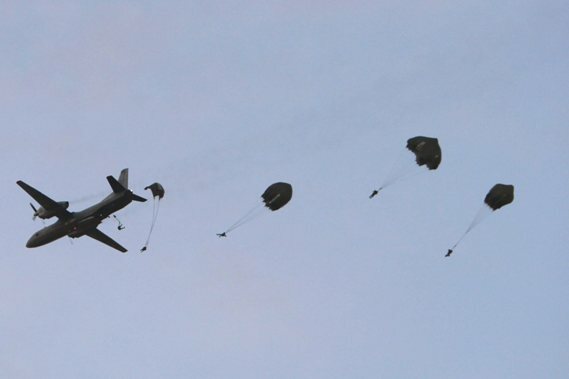 Indian Air Force troopers demonstrating parachuting skills during a Vayu Shakti-2010 in Pokhran. 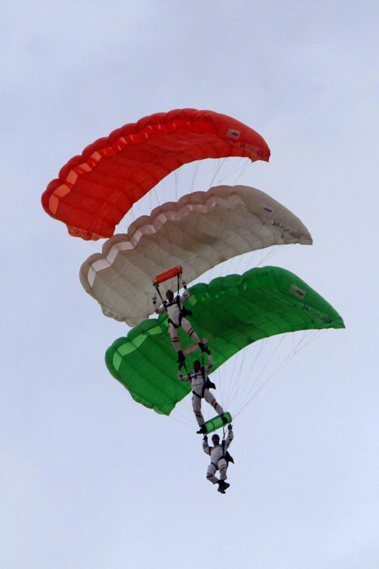 Indian Air Force troopers demonstrating parachuting skills during a Vayu Shakti-2010. 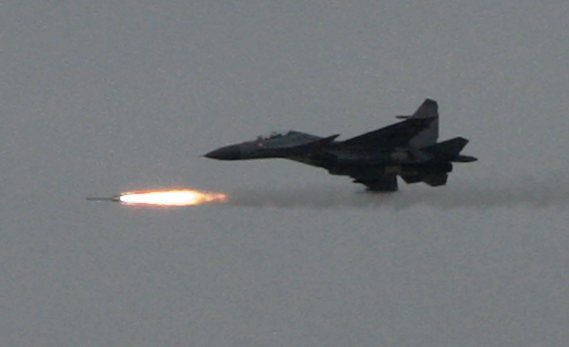 Indian Air Force aircraft Su-30 flaring during a Vayu Shakti-2010 demonstration in Pokhran. 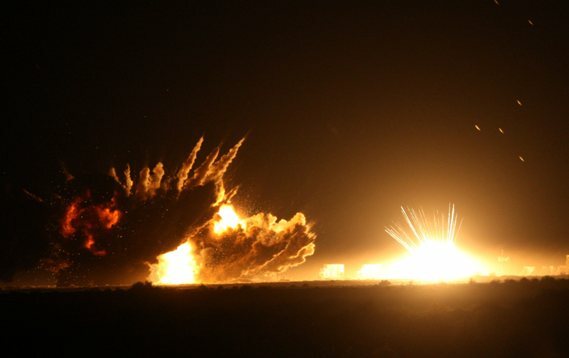 Explosion caused by the Indian Air Force aircraft Su-30 bombing, during a Vayu Shakti-2010. 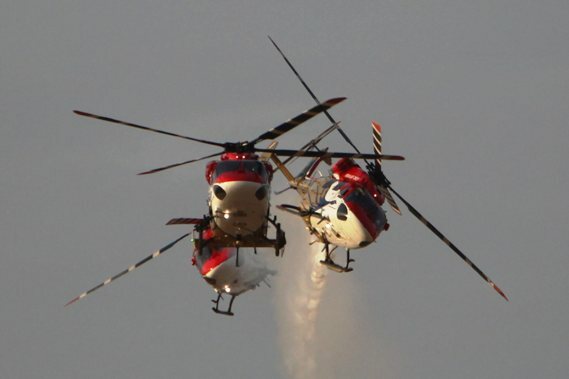 Indian Air Force Sarang Helicopter showcased during a Vayu Shakti-2010 demonstration in Pokhran. 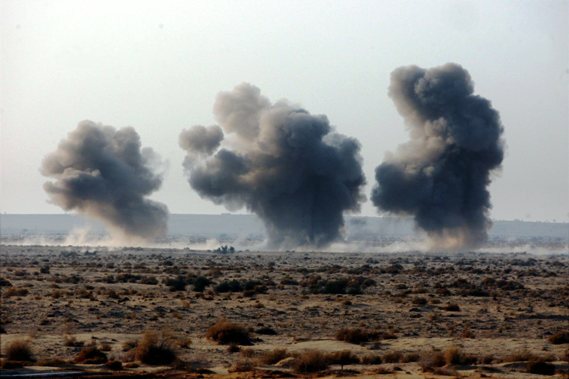 Smoke rising at a target bombed by Su-30 MKI. 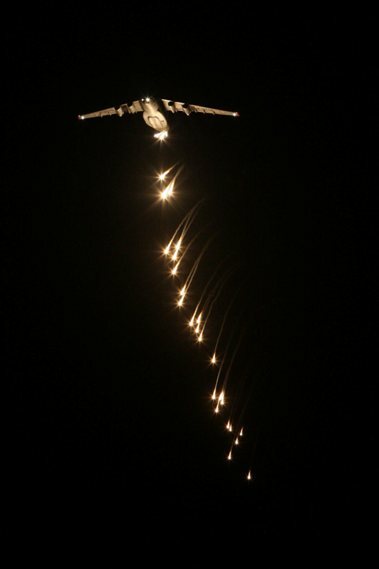 Indian Airforce Aircraft AN 32 flaring during a Vayu Shakti-2010. 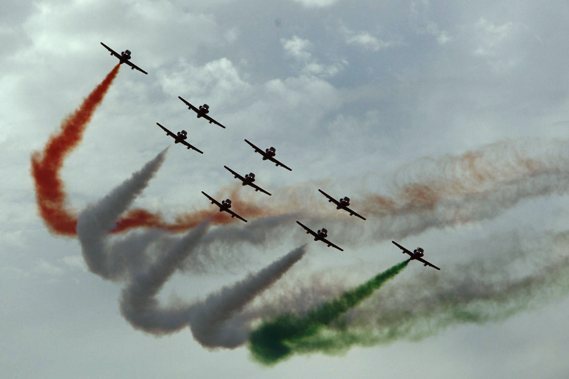 Indian Airforce Aircraft Suryakiran, showing aerobatic skills during a Vayu Shakti-2010 demonstration in Pokhran. 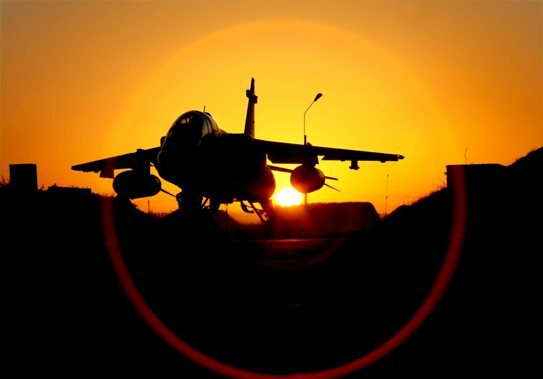 A Jaguar aircraft takes off at Jaisalmer Air Base.